How will Minneapolis adapt to climate change? 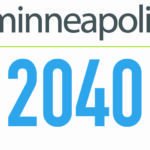 Minneapolis 2040—the City’s draft comprehensive plan that will shape how Minneapolis will grow and change over the next two decades so all residents benefit—tackles climate change head on. 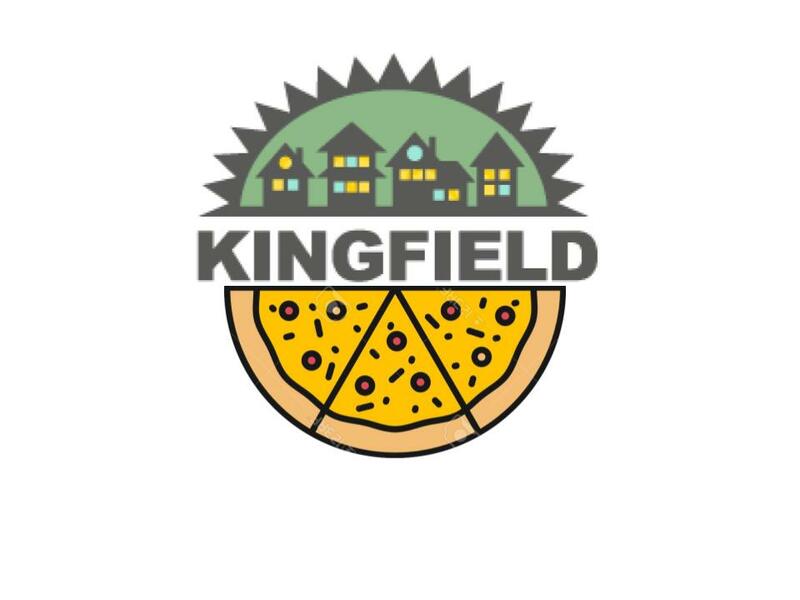 City staff are taking comments on the plan through July 22 and will present a revised plan to the City Council later this year. The plan features several proposed policies to make the city more resilient to the effects of climate change, including achieving steep increases in the energy efficiency of buildings; reducing the carbon impact of transportation through reduced single-occupancy vehicle trips and phasing out of fossil fuel vehicles; focusing on complete streets that prioritize walking first followed by bicycling, transit use and lastly, motor vehicles; and improving the tree canopy, among other strategies. “The worst impacts of climate change are not inevitable,” the plan notes. “Moving to a more energy-efficient economy, renewable and reliable energy sources for buildings and transportation, and a less wasteful system has the potential not only to reduce greenhouse gas emissions, but to improve public health, clean the air and water, and keep more dollars in the local economy. To learn more and comment on the proposed policies, visit minneapolis2040.com. Comments also can be shared on Twitter: #Mpls2040 @Mpls2040. The City of Minneapolis’ Communications Department will be sharing a series of short articles in coming weeks taking a closer look at Minneapolis 2040: the City’s draft comprehensive plan that will shape how the city will grow and change over the next two decades. The City is taking comments on the plan through July 22.